The labor shortage in the aviation industry includes more than pilots. 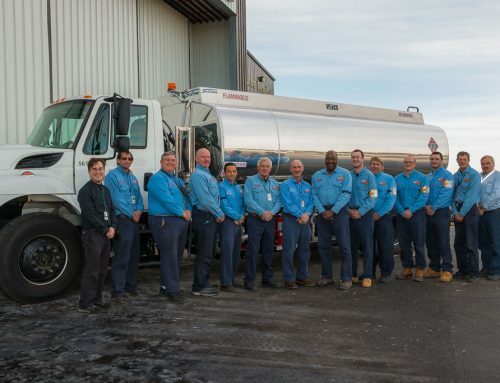 At Northeast Air, we regularly struggle to find qualified candidates for maintenance, avionics, and other positions like fueling commercial planes. 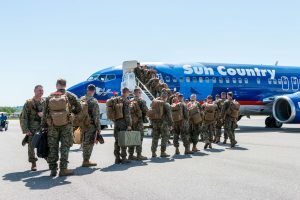 The company has had success working with Military Talent Source, LLC, a recruiter that helps place current and former military personnel. 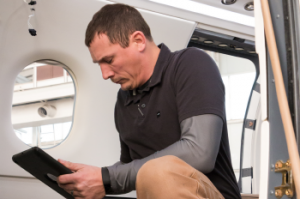 The 2018 Boeing Pilot & Technician Outlook, a forecast of personnel demand for the aviation industry, projects that 89,000 new maintenance technicians will be needed to maintain Business Aviation aircraft over the next 20 years. Northeast Air must also compete with the commercial airlines, which due to their size can offer better compensation and benefits packages. Another challenge is the several thousand technicians that will reach retirement age over the next decade. As other industries become increasingly technical, they too utilize aviation technicians. Northeast Air uses many approaches to find qualified, eligible, and interested candidates. Finding people willing to re-locate to Maine is also a consideration. “Before we hire someone, we try our best to make sure they want to live in Maine. Many times the interview is their first visit,” Henry continued. “I love Maine and Portland is a great city, but living in northern New England is definitely different. Northeast Air’s Veteran population accounts for 30% of their employee base.